Harry Potter: Wizards Unite, the new accelerated reality game is coming soon. From the creator of Pokémon Go, Niantic association with Warner Bros, has announced the release of the new Harry Potter: Wizards Unite game will be in 2019. More exciting news for Harry Potter fans! 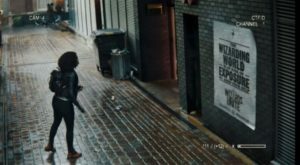 The trailer of the AR game dubbed Harry Potter: Wizards Unite, has released. The trailer which was released this morning doesn’t show much. And it doesn’t even show gameplay at all. Definitely will give the curiosity for Potterheads. But anyway, the trailer gives some few hints for the players. The mission is for the witches and wizards to find and catch or destroy traces of the Wizarding World lingering in Muggle areas. The game contains learning spells, investigate real-world neighborhoods for magic through accelerated reality. Added with fighting beasts and mythical creatures. And plus the player should teaming up with other wizards to defeat enemies. 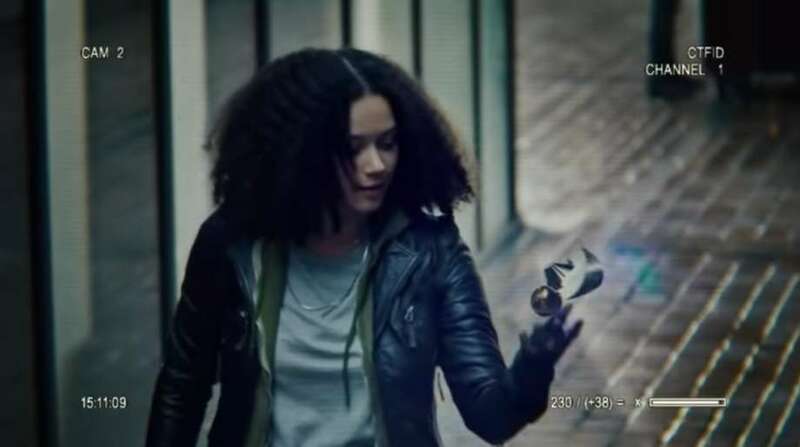 Based on the popularity of Harry Potter, I feel confident to say that Harry Potter: Wizards Unite is going to be famous comparing with Pokémon Go.